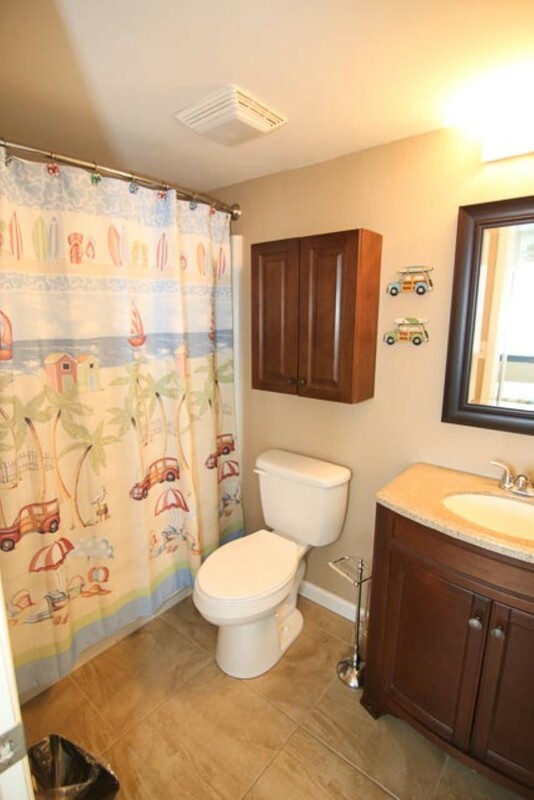 "This is our condo and we take great pride in keeping it updated and in great condition. I was disappointed to read poor reviews about the cleanliness of our home. We have hired our own cleaning crew and they do an excellent job. Please feel free to contact us with any issues." "Everything was in order and well equipped. The unit was clean and the unit was cheery and beachy. The view is out of this world. You feel like you are looking out from a cruise ship balcony. 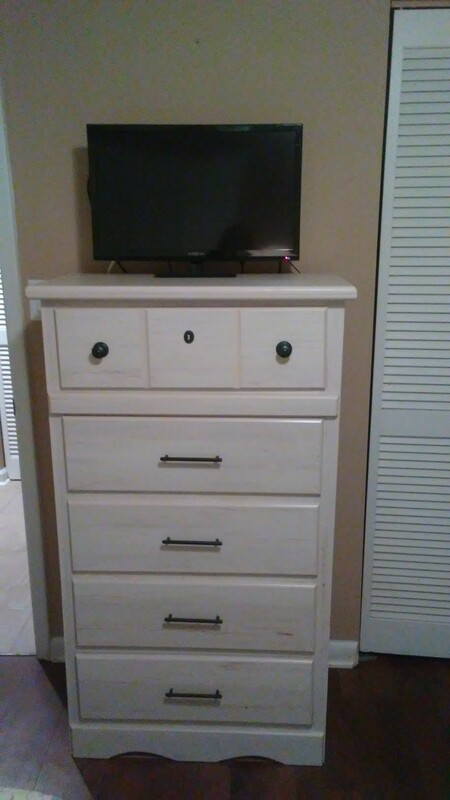 The locationis great and near many restaurants, shopping, (Stein Mart) and entertainment "
"we had a very wonderful experience"
"Condo was nice however needs some thorough cleaning moreover dusting. My family and I were very much disappointed by the dust seeping through the door of the HVAC system especially dust visible underneath tables and beds. I sent an email when booking was done explaining my family’s allergies to dust however it was ignored. " "The rental experience was good. Check in was easy and the condo was easy to find. The only negative is the Condo was not clean. The bathroom mirrors had toothpaste spots on it and the tub was not clean. I was not very happy about that seeing I was traveling with 2 young children who take baths. The mattresses were hard and very low grade. Overall, besides he cleaning issue and mattresses, the condo is updated and very nice. 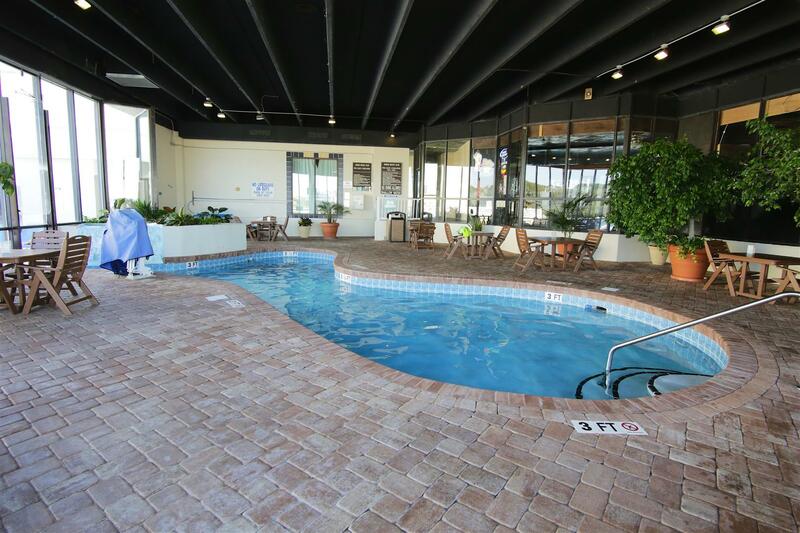 The location of the unit is awesome and very close to the pool and bar. " "Thanks! We really loved our stay with y'all. It was quiet and peaceful with very friendly people. The room's was where very clean and we had a beautiful view of the beach. Thanks again!" 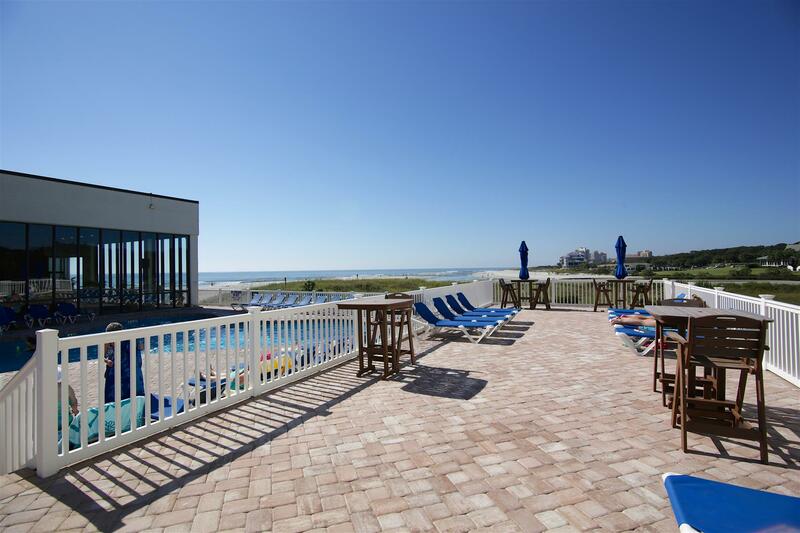 "We were very impressed with the location of the rental and how close it was to the beach. It was very clean! The umbrella that was in the condo was broken so we did purchase our own, but other than that, we have a wonderful stay! The staff at Vacation Rentals, Inc. were very friendly and helpful." "We decided to get away for Thanksgiving weekend and found this little delight. The condo was found clean and spacious. And had everything provided that you needed. We were on the first floor and had a perfect view of the ocean and sunrises. We even were able to see dolphins feed and play one morning. The only thing I found I didn't like was how hard the beds were in both bedrooms. The sleeper sofa was the best bed in the place. So if you have a back that can't take hard surfaces, sleep on the sofa. " 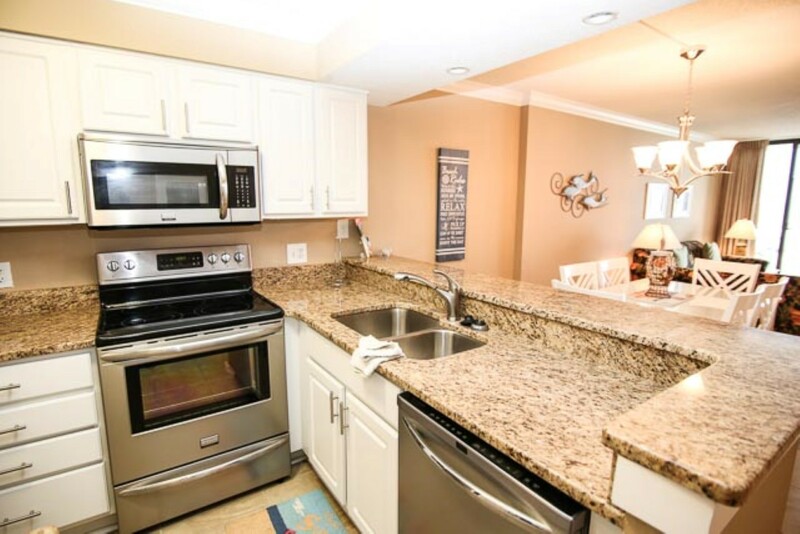 "The condo was updated and pretty, and the location of the building was ideal. There are no other buildings beside it, so the beach is much more private than other locations. You can tell the owners really care about how their place looks. The small problems we had were not their fault. The maid service did not clean well prior to our check in. There was something sticky and fruity spilled all over the kitchen countertops, how do the maids not wipe the countertops? It makes you wonder what else they don't clean, so I cleaned all countertops, bathroom sinks and swept the floors before we unpacked. Parking was limited and sometimes had to create a spot, but we also stayed the week of July 4. There was construction, and it would get noisy since we were on the 1st floor, but we will gladly come back because of the location and reasonable price, just not the week of the 4th. " 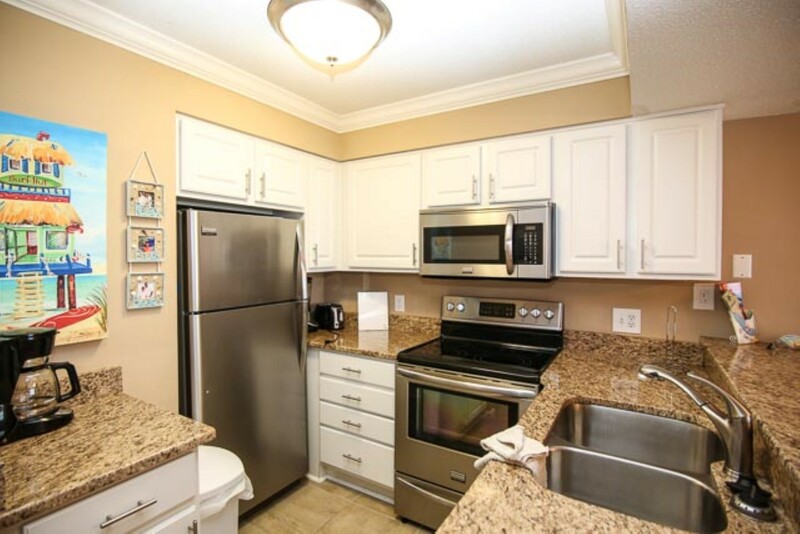 "The condo was in excellent condition and was beautiful. 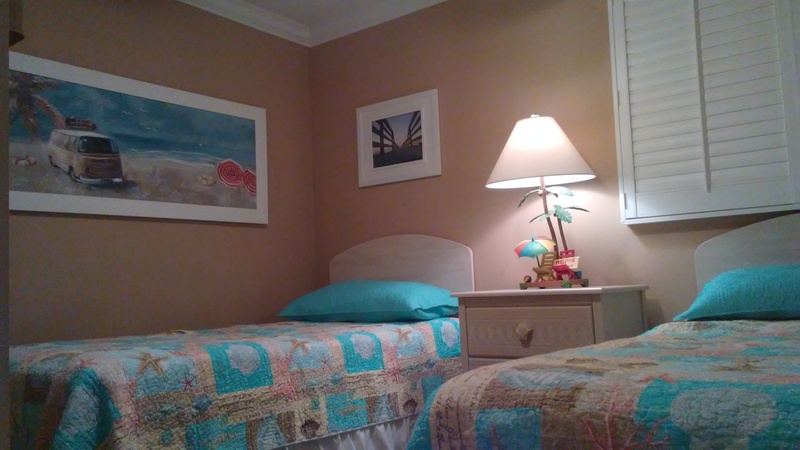 It was very well maintained , we had everything we needed , and had a beautiful view of the ocean. Unfortunately the building was not what we expected . The pools were small , there was construction going on that woke us up every morning at 8:00, there was a restaurant/ bar that played loud music and kept my children up right across from our condo. At night the building left bright spotlights on making it hard to enjoy the beach and it was the only building on the beach that did this . We always had hoped this was one of the less busy beaches and it was not it was always packed and there were many times other condos having loud parties into the night .The tennis court and basketball court were nice but the basketball was always busy and my boys were hardly every able to play. None of these factors are the owners issues they are excellent to rent from however we will not return due to the building and its location . " "wonderful gorgeous beautiful view enjoy it very much would stay again"
"Everything was clean and very well kept." "Great location, away from the busy section, but close enough to get to anything. Had tickets for the Carolina Opry, 5 minutes away. Close to shopping, restaurants, mini-golf, golf etc.. One minor glitch, at high tide the access road to the condo floods, forcing you to drive thru the neighboring hotels parking lot. Not a big deal if you know ahead of time, but quite the surprise when you drive onto it at night without knowing it. " "Very happy with room and property." 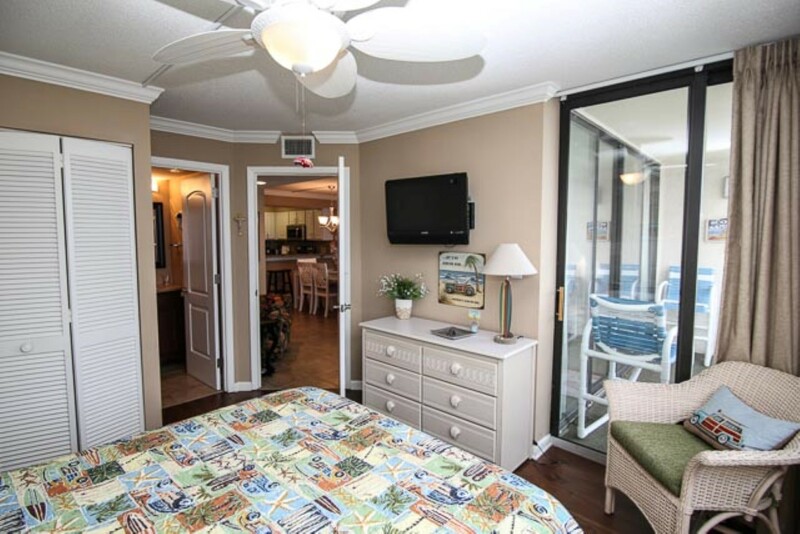 "This was a great place to stay it was clean and right on the beach away from the crowd on the strip it was wonderful "
"The room was as pictured. It was right on the ocean. It was very clean when we get there. We are looking to go back again next year. The price was great. The only thing was that they were doing repairs on the rooms right next to ours so I was not able to sleep in. It would be great to maybe get a discount on my room next year. It never hurts to ask." 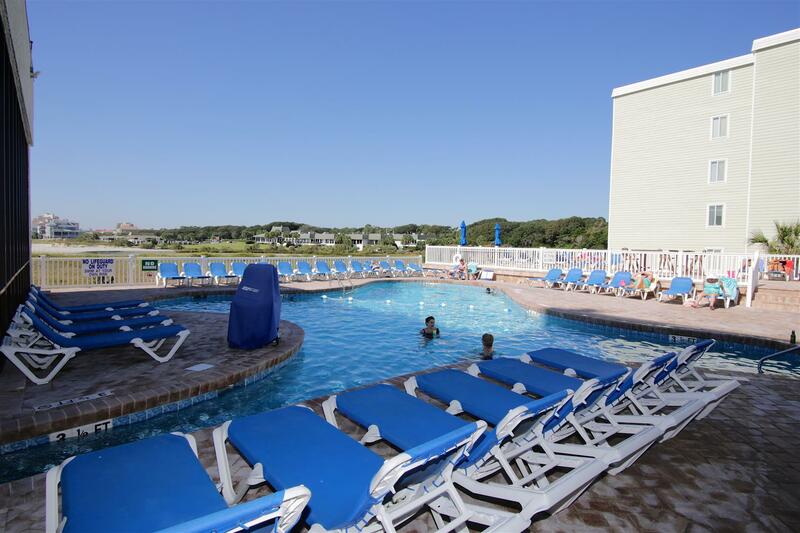 "Perfect location....had a great stay at the sands beach club!!! Management always very helpful...."
"Great upgrades in the unit and my wife and I loved the first floor. The only down side was the loud music being pumped out by Goomba's night club." 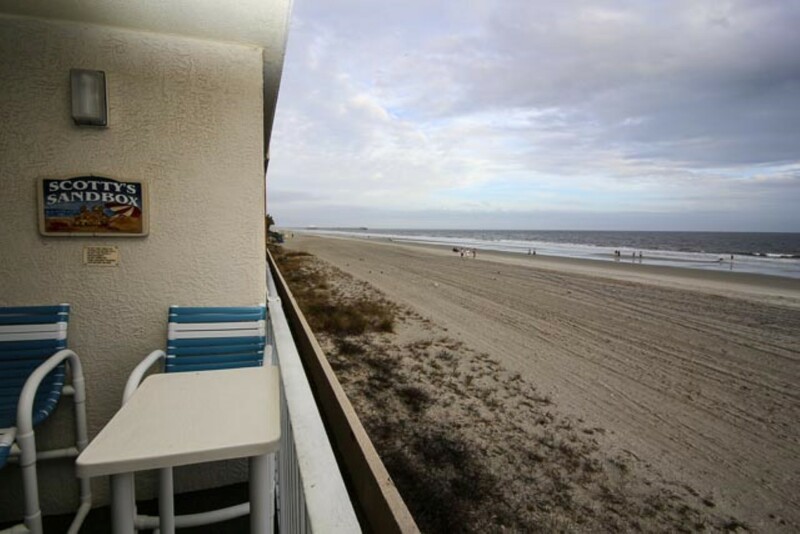 "We have been going to myrtle beach for several years and stayed and love it at the sands beach club! This year we stayed in room 115 and everything was perfect..The rental agency and staff at the sands were so helpful. Thank you John for going above and beyond to help us when we were checking out! You were very helpful and we appreciated it so much..We will definitely be going back and staying in room 115. Overall a great experience.."